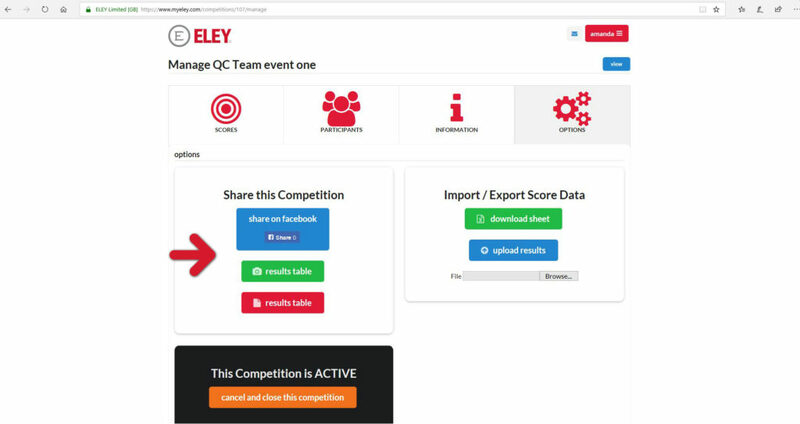 Publishing options for club competitions are: Share to Facebook, Results table (Green) = .jpg image, download and publish to social media channels, Results table (Red) = .pdf document to print and display in the club house. 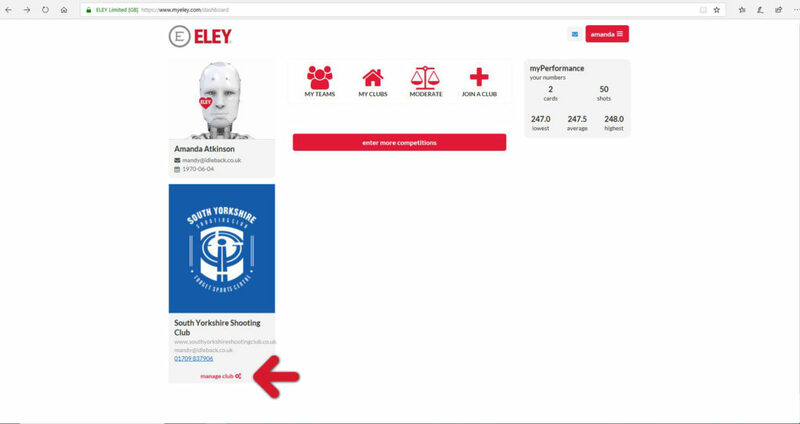 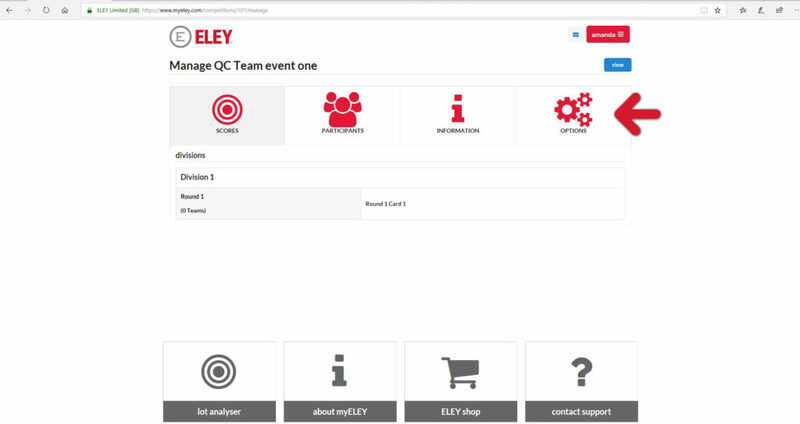 myELEY.com is a professional online shooting platform which will revolutionise competitions in the UK. 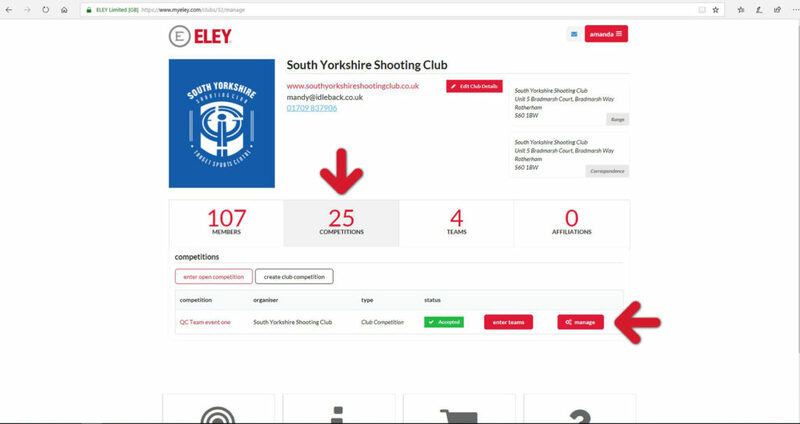 Target shooting clubs can now create and manage competitions, track statistics, view results and compare scores with clubs nationwide, online.